Good news Clive fans! We’ve opened a brand spanking new office in Dublin for our new Irish operation. Three full time jobs have immediately been created, with additional roles planned for later this year. Exciting times! 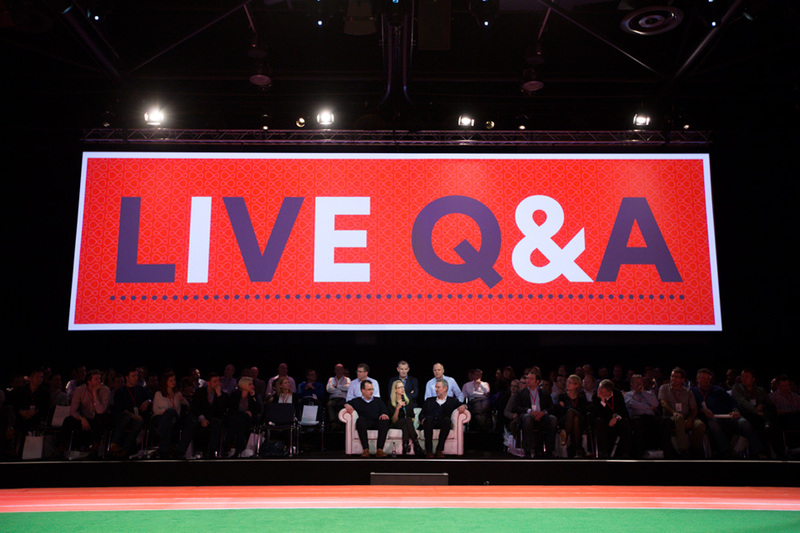 As you know Clive helps brands to ‘Communicate: Live’, engaging audiences through creative live events and digital communication solutions. 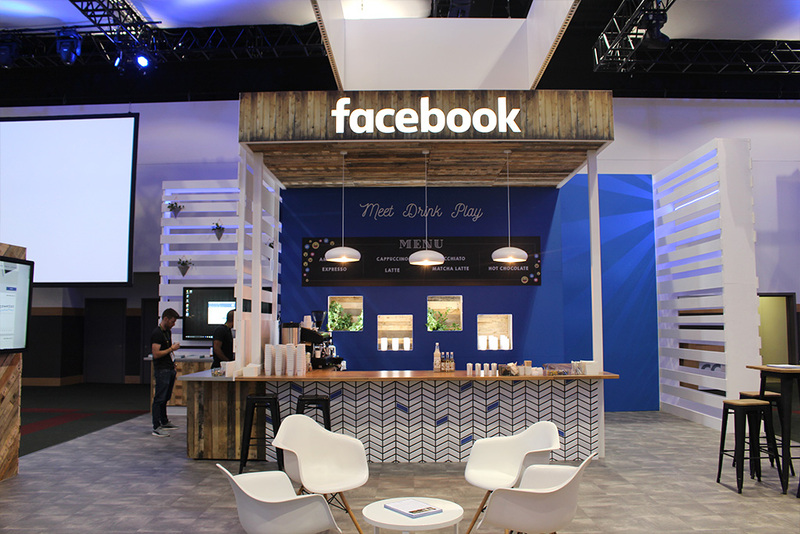 We’ve worked with some of the world’s biggest brands including Facebook, Instagram, BT, Virgin Media, PlayStation, Honda, Volkswagen, Pinterest and LinkedIn. Perhaps what you don’t know is that Clive was established in London in 2010 and since then the number of projects in Ireland has steadily increased, resulting in the launch of this new Dublin office. We’ve produced some of our proudest work for international clients who have their European headquarters in Dublin. Their feedback has most certainly been a driving factor behind the expansion into Ireland. As global brands operating out of Dublin demand more sophisticated and creative event solutions for face to face communication, it made sense for Clive to increase its presence here to better service our existing clients, and to make new friends in the Dublin market. Clive will offer a plethora of services from our Dublin office including experiential activations, communications conferences, pop-up events, incentive travel and location sourcing, as well as content creation and digital design. Understanding brands and becoming an extension of them is at the heart of what we do and so we have assembled a local crack team (or should that be craic?!) that will drive our creative in-house approach. They live and breathe our Clive culture, which is constantly inquisitive, always creative, operationally excellent, great at relationships and serious fun! Our Dublin team will be headed up by head of client services (Ireland), Robyn Church, a well-known and respected events professional with 8+ years experience in the Irish business tourism sector, supported by senior account managers Robb Kennedy and Pamela Murphy who also have many years experience across a multitude of events. Ireland is in the safest of hands with this bunch. 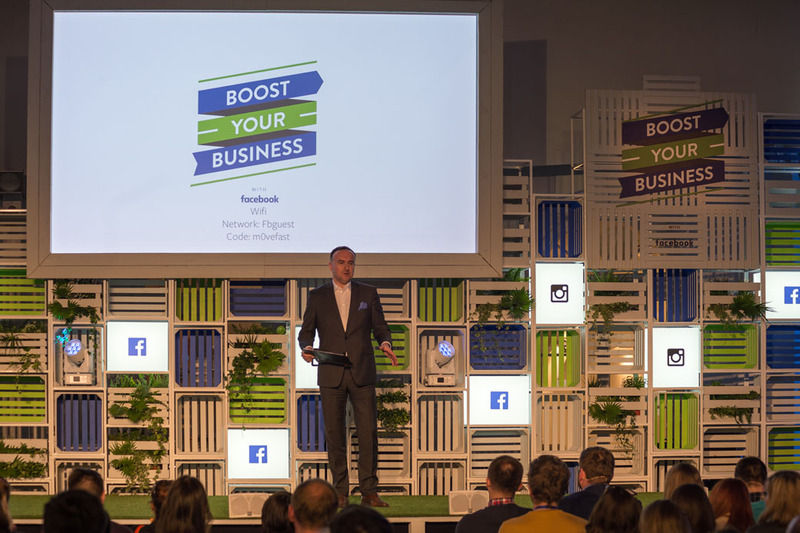 Recent local projects include an installation for Facebook at the Data Summit, Dublin and Facebook’s Boost Your Business European Tour, which kicked off in Dublin too. We also recently won a contract in Dublin with LinkedIn to support its Central Western Europe Marketing team with a range of live events and digital content creation initiatives. We’re delighted to be officially putting down our Irish roots and expanding the family further.